5pm to Midnight at Aeronaut Brewing Co. 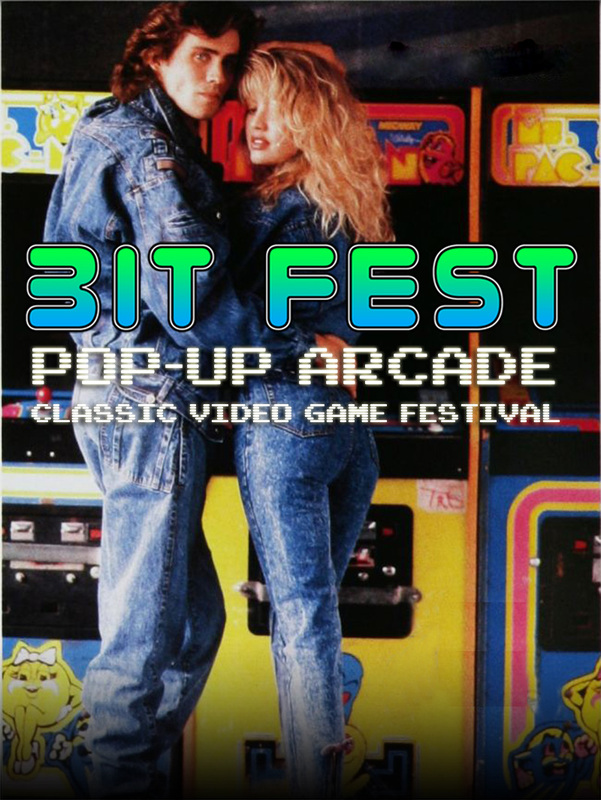 The inaugural Bit Fest was a blast with 18 of 22 Arcade games surviving transit and running through the night. Favorites included Ms. Pac-Man, Tetris, and Mortal Kombat II. 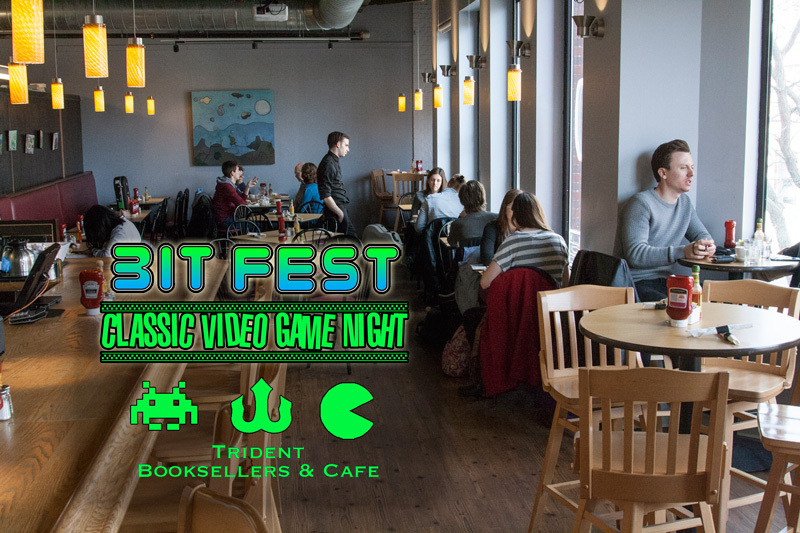 The brewery was also filled with console games including 8-player Saturn Bomberman, Mario Paint, Tempest 2000, Sonic 2, Powerstone 2, Street Fighter II, Streets of Rage 2 and a ton more. Events included video game trivia presented by Mike D. from Old School Game Show and the Wheel of the Worst Fighting Games Ever. The Indie Game Collective also celebrated their holiday party at the brewery that night with interactive games and art installations. Vendors: High Energy Vintage, Bazaar Game Trading, Comicazi, The Daily Robot, Rows by Rose, and Appoképriation. Noon to Midnight at Aeronaut Brewing Co. 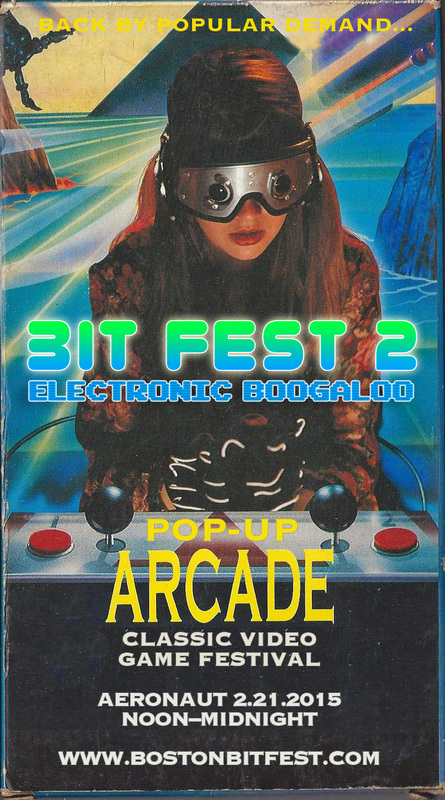 Bit Fest returned for an all day event in the middle of blizzard season with the addition of two 4-player arcade games: Teenage Mutant Ninja Turtles and Dungeons & Dragons: Tower of Doom. The multiplayer indie favorite Towerfall played on a projector all night while a 16-player Mario Kart 64 tournament occurred on another. The bizarre Typing of the Dead with double Dreamcast keyboards was a crowd pleaser. 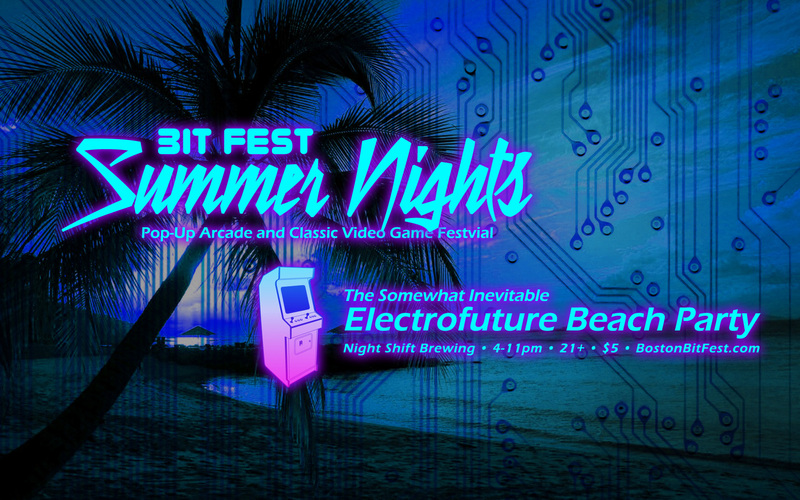 Classic games like Donkey Kong Country and more obscure oddities like the Virtual Boy rounded out the night. A last minute appearance by a Macintosh Plus was a fun surprise. The back room of Phillipostyle in the South End of Boston was used as the bit lab leading up the Bit Fest 2. 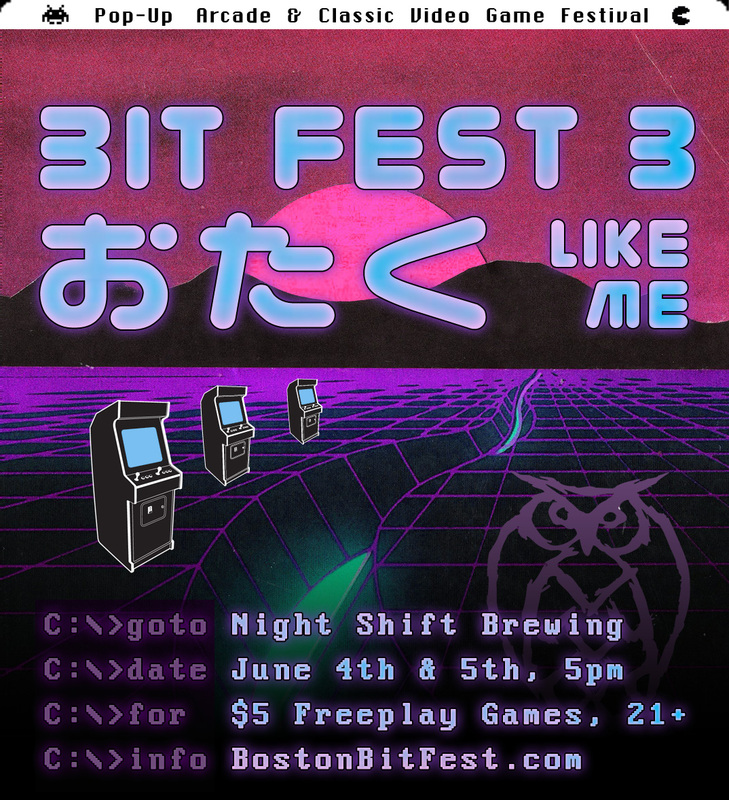 In cooperation with them we threw a party to coincide the Pax East 2015. We supplied the food, drink, and games. Attendees donated to support the event. Bit Fest lugged 3 arcade games and a pile of classic console games to the second floor café of this Boston institution. Vendors: High Energy Vintage, Replay’d, and Dapper Pixel. Vendors: The Daily Robot, Dapper Pixel, Digital Art Lords, and High Energy Vintage.